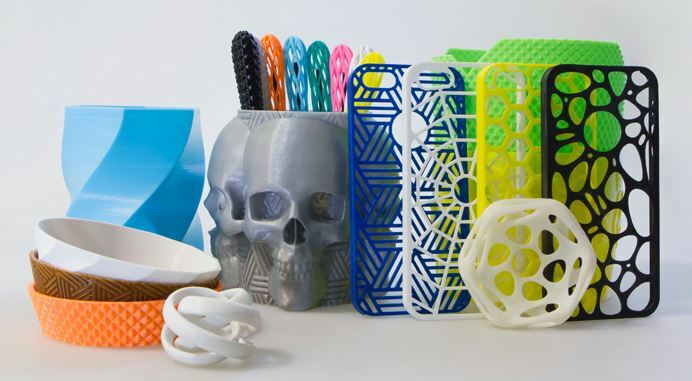 3D printing is quickly becoming integral to the world of product design and the ever evolving of the design process. Don't get left behind, get in touch now and see how we can help you! We have a number of trained technicians and 3D printing experts on hand to help you make this decision and answer all of your questions. iMakr is ready to help you including 3D printing into your existing workflow. We have a vast knowledge about the 3D printing industry. iMakr count with product designers on their staff willing to help you to go through every design step. iMakr is working with trusted brands of 3D printers and material manufacturers. All 3D printer models have been tested by our engineers to ensure quality and reliability. How 3D printing benefits my design process? The brainstorming starts with ideas and ends coming up with a solution, 3D print your developed concept, helps to see it and feel it beyond our imagination or an image. Proof of concept. Allow creating variations of the product as many as necessary in colour, shape or detail, without affeting the cost. Sucessful product design requires reviews and feedbacks that can lead to early quality suggestions and make adjustments. Changes cost more the later they occur. 3D printers create a distinct competitive advantage to those companies who incorporates this service reducing production cost, time to market and maintain a competitive edge. Which 3D printing technology is the most suitable for me? 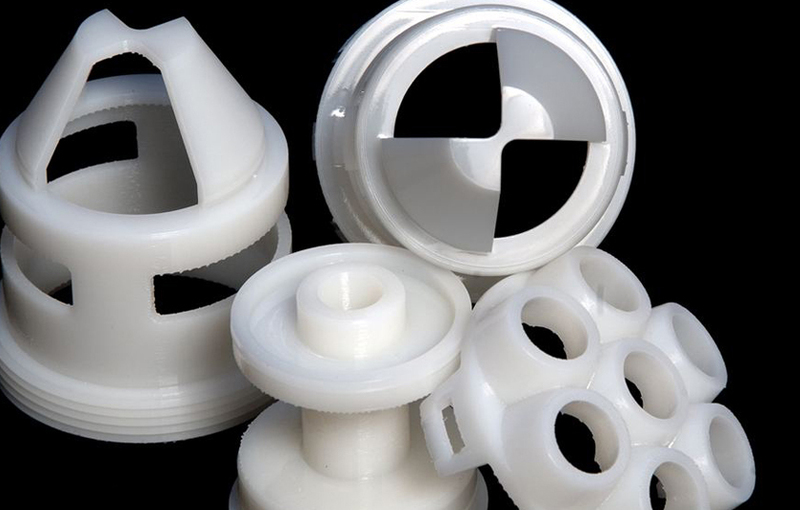 Fused deposition modeling, the model is produced by melting and extruding a molden material, the thermoplastics PLA (Poly-Lactic Acid) or ABS (Acrylonitrile Butadiene Styrene), through a nozzle to form layers as the material solidified instantaneously after extrusion. The bed lowers after each new layer, repeating this process until the model is completed. FDM facilitates reiterated testing and is a prominent way for rapid prototyping and manufacturing. The possibilities that FDM offers is a plastic object from a single material and if the printer has only one struder in the head, it can be made in a single colour. Some FDM 3D printers has two or more struders in the head that allow to print in multiple colour. Stereolithography, the model is produced by vat photopolymerization that builds parts layer by layer using a UV laser to solidify liquid photopolymer resins, starting from the bottom layer to the top layer. This technology produces great looking models with a superb surface definition and total accuracy. It is commonly used to make master patterns, concept models, large prototypes and investments casting patterns. 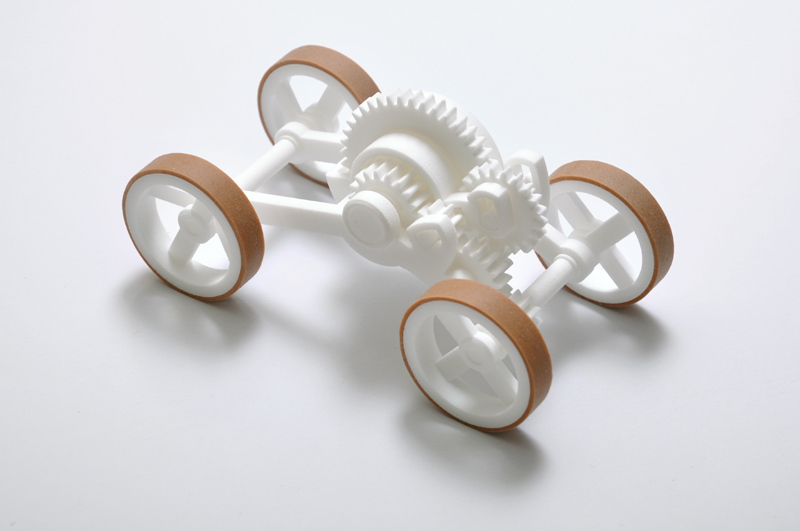 Selective laser sintering, this technique uses a laser as the power source to sinter powdered material (commonly used, nylon). This material is transferred from containers to the build stage then the laser traces the pattern of each cross section of the 3D design, making a solid part. After each layer the build platform descends and another layer is built in top of the existing layers. The major benefit of SLS does not require support structures since the powder acts as self supporting material. Which brand of printers should I choose? The WASP project was started in 2012 with the goal of bringing industrial printing to the common man. Now with their highly succesful range of 3D printers, they own title of the largest and the fastest 3D printers in the world. The Raise3D line of printers carries some of the best specifications in the market. Their printers have become a reference for high resolution, printing accuracy, and reliability. Their printers offer a build volume of up to 12×12×24 in for the N2 Plus. All Cubicon's 3D printers offer a luxury user experience and advanced features such as automatic bed levelling or integrated diagnostics system. Cubicon's printers achieve incredible accury and features amazing printing speed of up to 500mm/s. The Builder Extreme range of printers are industrial scale machines with the usability of desktop 3D printers. Builder 3D printers come with a dual-feed colour-blending nozzle to produce prints with a gradient colour profile. Being the world no.1 in pico light engine provider, MiiCraft's SLA-based DLP 3D printers provide to their users to print the parts with a high precision and high accuracy. B9Creations was built on the belief that 3D printing technology could serve businesses better and more profitably. Powered by an industrial HD LED light engine, the B9 Core Series is 4 times faster than the industry average with print speeds reaching 100+ mm per hour. XFAB® uses the same technology of professional DWS printers. Cylindrical working area: 80% more building volume than conventional 3D printers. High resolution like professional 3D printers: minimum feature size of 250 microns. Compact design for a desktop use. Sinterit produces professional and affordable 3D printers in SLS (Selective Laser Sintering) technology. Print otherwise impossible objects with no support, and utilise the entire build volume by stacking parts.